A brand is made up of experiences–what people see, hear and read–whether online or offline. 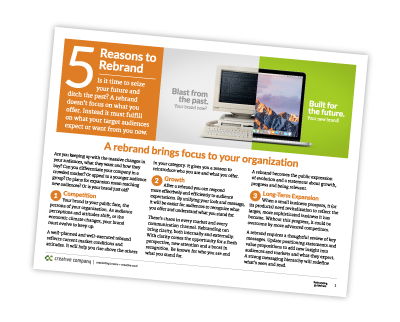 As communication channels continue to splinter and new choices emerge, managing brand consistency is even more challenging. Keep your branding consistent through the concept, message, and visual style. In a culture overwhelmed with communications, all demanding attention, guiding brand consistency will help you rise above the chaos to reach your target audiences. How? Establish a strong position. Then connect the visual and verbal brand. Begin with the concept, what do you stand for? 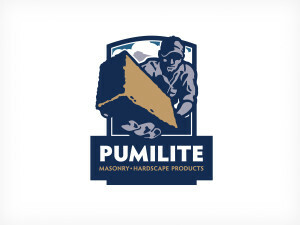 The logo design for Pumilite reflected their positioning as an exceptional service provider of hardscape products. Positioning defines your purpose, the idea that separates your organization, product or service from the rest. For BMW it’s “the ultimate driving machine” … a great brand promise, but also a context for all communications that follow. Positioning narrows your focus to differentiate you from your competitors. Strong positioning guides the context for your visual and verbal brand. It provides direction and tone to both design and messaging. The logo is the thumbprint of your brand. The full identity system — logo elements, colors, fonts, design elements, visuals — must show your character, culture and personality. It must bring the positioning to life in words and images. The logo builds recognition in all channels, online and off. But the logo alone is not your brand. An optimized brand establishes a system with standards, guidelines, templates and a set of visual assets to ensure brand consistency in all media. 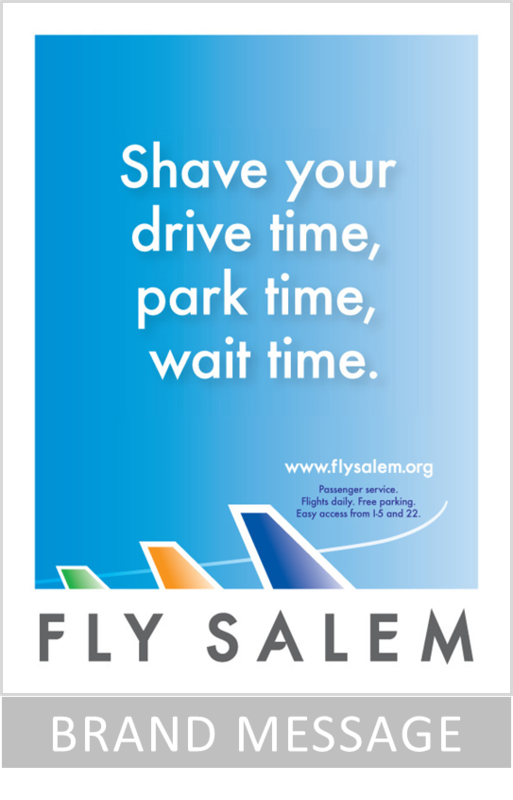 The key messages distilled the benefits and linked to the identity design for Fly Salem. Messaging hierarchy summarizes your unique position in your market. Prioritize messages to pinpoint the stream of ideas that resonate with your audiences. Messaging is the blueprint for all communications, from website to literature to advertising and social media. The hierarchy builds from the brand promise at the top. Sometimes known as a tagline, the brand promise is audience focused. What can your audiences expect from your brand? What do you promise to them? A positioning statement, value proposition, value description and three key messages–each with supporting proof points, make up the messaging hierarchy. Messaging wordsmiths the ideas, words and phrases to use consistently in brand communications. Once your position your brand well, all applications are smoother. Yet new issues, media, audiences and situations always crop up. When you set the foundation of your visual and verbal brand well, your brand system will be rigorous, yet flexible, able to adjust as the brand evolves. 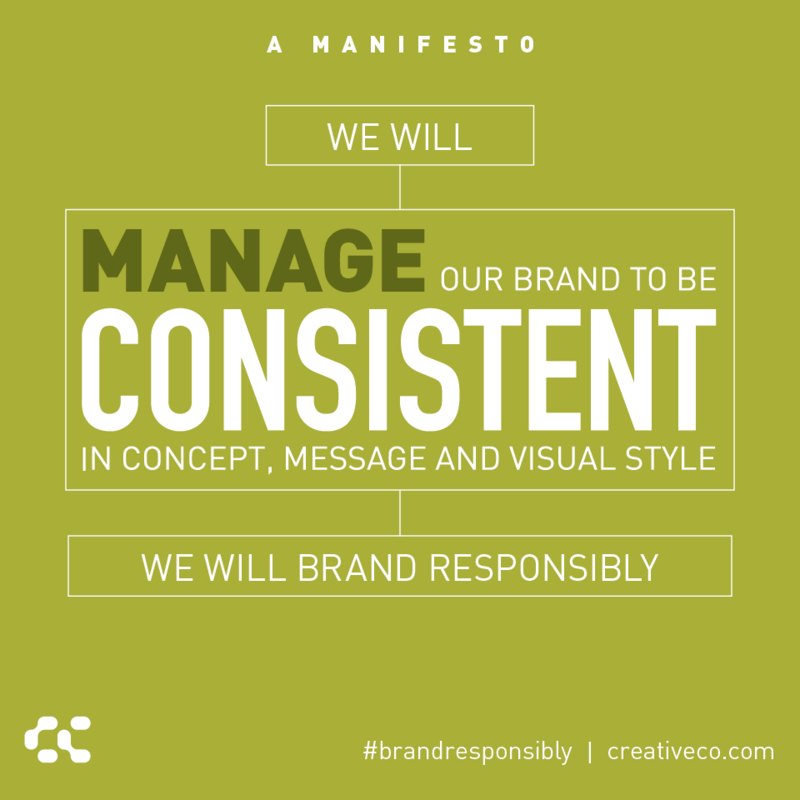 Ready to learn how to Brand Responsibly? Drop us an email, or give us a call toll-free: 866.363.4433. Or take a look at Job Growers Incorporated as an example of a strong visual and verbal brand. Read this blog post to learn more about message strategy and messaging hierarchy. 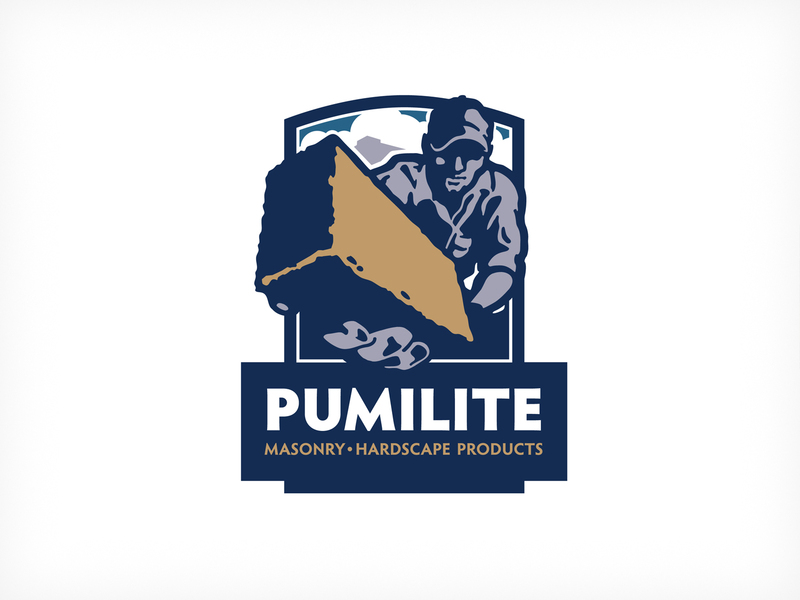 See an example of positioning reflected in identity design and brand promise for Pumilite Building Products. 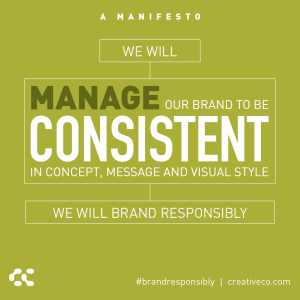 You may find our Brand Responsibly Manifesto useful as a poster, reference or guide for your brand building. Download it below.